Download OST of Mann Mayal Tere Naal Mein laiyan in mp3 format which has been sung by Qurat-ul-Ain Balouch and Shuja Hyder in Punjabi where the lyric of OST Mann Mayal Tere Naal Mein laiyan has been written by Shuja Hyder. 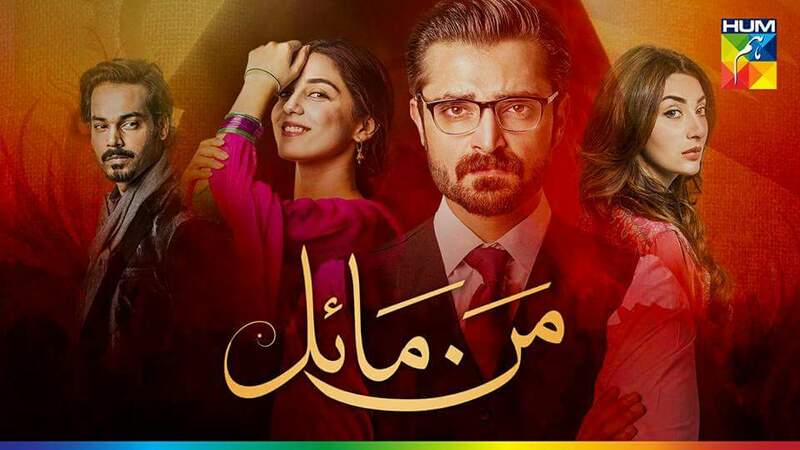 Mann Mayal is the latest drama of HUM TV with exclusive cast which includes Maya Ali, Hamza Ali Abaasi, Aiman Khan, Aysesha Khan and Gohar Rasheed. 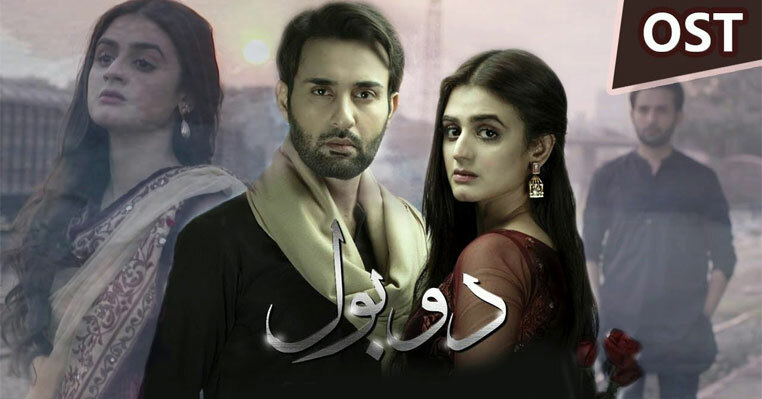 The rest of recurrig cast of this new romantic drama serial inclused the big names of Pakistani drama industry inlcuding Atiqa Odho, Saba Hameed, Laila Zuberi, Javed Sheikh and Mehmood Aslam etc. Hum TV is known for its great drama serials. Humsafar, Kankar and Zindaghi gulzar are the masterpeice of HUM TV. 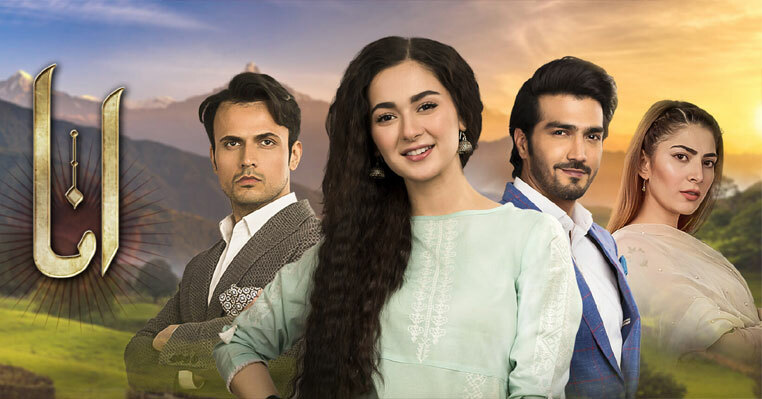 There are very few TV channels that come up with romantic drama serials, Hum TV is one of them because this new drama of Hamza Ali Abaasi and Maya Ali is romantic story of Middle class of Punjab. 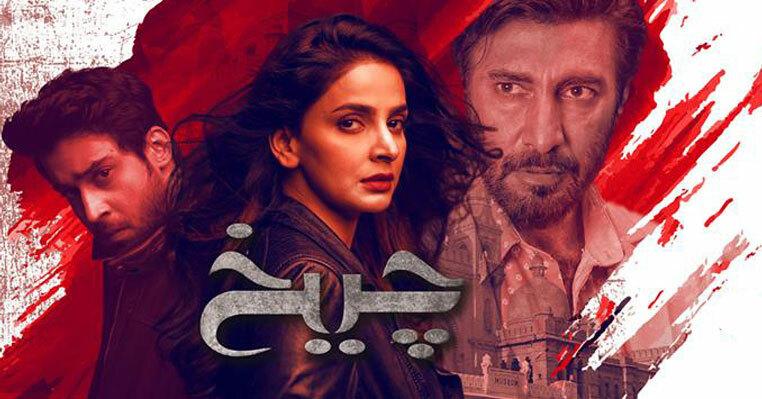 Watching first episode of drama makes me confirmed that this drama is going to be a big hit of HUM TV without any doubt because it has strong cast, writer (Samira Fazal) and surly a new story to watch. 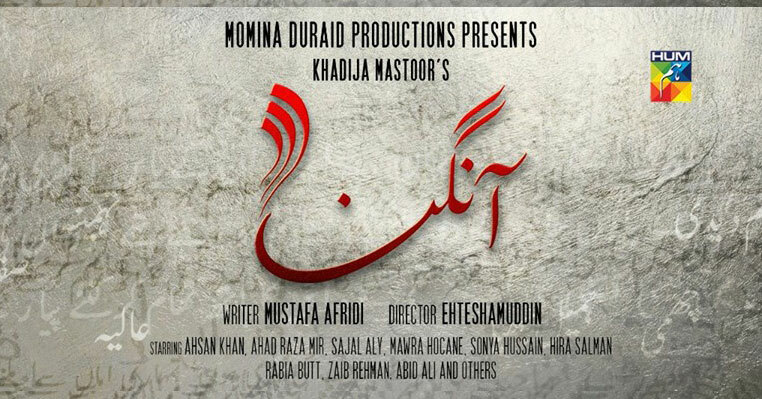 This drama supposes to come up with different tiles; Tera Ghum Aur Hum and Dil-e-Jananam prviously. But it’s come up with Mann Mayal which suits most as compare to Tera Ghum Aur Hum and Dil-e-Jananam. Mann Mayal i the story of a girl (Maya Ali as Manahil/Mannu) who fall in love with his friend's brother (Hamza Ali Abbasi as Salah-ul-Din) who is also the tutor of Mannu then tern into a relationship. Later Mannu run from her house for Sala-ul-Din but end up her marriage with so many trials. Full OST of Mann Mayal.